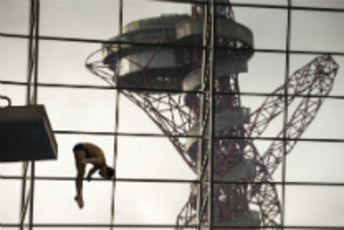 We opened our doors to the public after London 2012 on 1st March 2014. See what we've achieved. 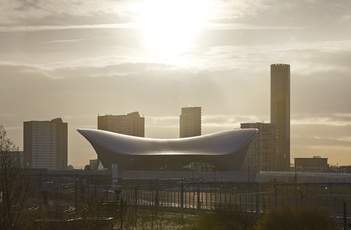 Discover the London Aquatics Centre, it's architecture and the legacy during the London Olympic and Paralympic Games 2012.